Shopping Customized: Frozen Birthday Party Supplies! Hawaiian Ties from MLB Angel's Hawaiian Week! Planning a Frozen themed birthday party for a special little girl or boy? Here are some things to help you get the party started! 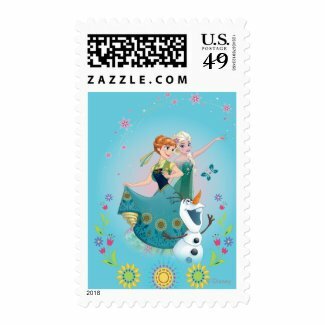 See more postage stamps here. See hundreds of other shirt options here. Don't forget to check out the entire Frozen store here!